We are a pool service business based in Glendale, Arizona but service clients in surrounding areas! Shimmering Waters Pool Services is a family owned and operated swimming pool maintenance, repair, and remodeling company with a commitment to our customer’s satisfaction. 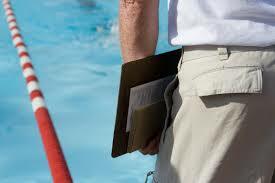 Our swimming pool cleaning and repair experts provide comprehensive pool maintenance. 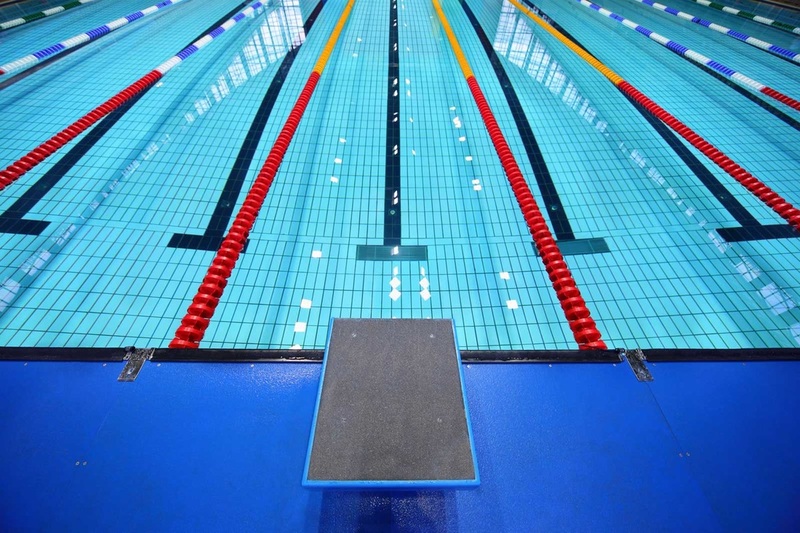 You can count on our consultants to do what is necessary to keep your pool swim ready, as well as conducting inspections and reporting potential issues to prevent break-downs and surprises. Rated one of the best pool cleaning companies in the Phoenix area. Shimmering Waters Pool Services takes the term “service” very seriously. We are a FULL service pool company. Our goal is to make your Phoenix Metro Area swimming pool worry free and prevent any breakdowns or surprises. We don&apos;t charge additional fees for what it takes to make your pool swim ready. We include it in our service. We repair swimming pool equipment, offer pool remodeling, clean your pool and make certain the water is shimmering blue and ready for fun. Phoenix, Wickenburg, Peoria, Litchfield park, Avondale, Waddell, Surprise, Sun City, Sun City West, Scottsdale, Shea Corridor, Cave Creek, Care Free, Desert Hills, Anthem, Arcadia, Moon Valley, McCormick Ranch and other areas. 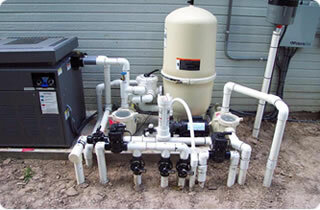 We&apos;ve got you covered, from residential and commercial pool service, to equipment repairs and inspection. Shimmering Waters Pool Service is your one stop shop for all of your pool needs. ​Wickenburg, Phoenix, Peoria, Litchfield park, Avondale, Waddell​, Surprise, Sun City, Sun City West, Scottsdale, Shea Corridor, Cave Creek, Care Free, Desert Hills, Anthem, Arcadia, Moon Valley, McCormick Ranch and other areas.